A bookmark that displays exactly what you want is a wonderful way to get your brand noticed. With Albert’s Printing NY, you will always find creative ways to connect with your customers and make the reading unique. Moreover, they make the customer remember your logo and contact information every day. A custom bookmark also makes a great coupon, ticket, save-the-date notice or timetable. Reach your target audience in a new way with Albert’s Printing NY bookmark printing services. If you are looking for a customer-friendly way of advertising, then these prints just might be the solution. Paper bookmarks are one of the most effective marketing tools. At Albert’s Printing NY, we print bookmarks in the three most popular bookmarks sizes. This bookmark printing is a great way to remind your customers about your products or services. Our attractive bookmark templates can bring new customers for your company’s product or services. We offer the option to print on 100% recycled paper printing for bookmarks. 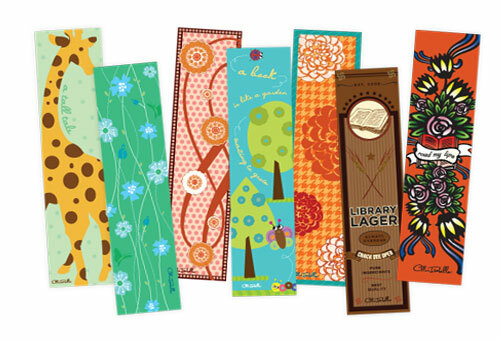 These professional, perfectly attractive print bookmarks will make you and your customers happy.